Preview of a colourful story I shot for Schön! Magazine here in Tokyo. love! 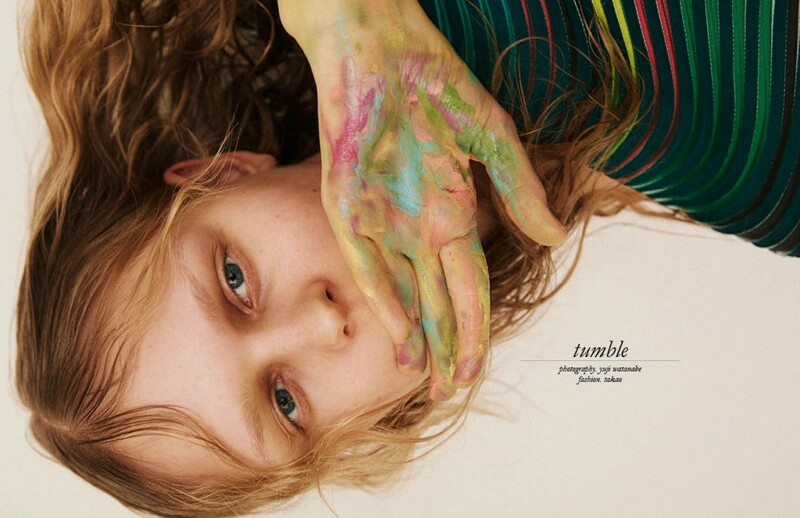 Shot by Yuji Watanabe, model Anni Jurgenson reworks the natural lines of the body, forming shapes and movement that coincide with diaphanous volumes from MSGM, Issey Miyake and Stella Mccartney, styled by Takao.